Thank you Joan for an amazing stay. We love the peace and a quiet of Can Planells, your delicious breakfast and lemonade. Thanks for all and your hospitality. What a special place! We had a lovely relaxing break here! Thanks for everything. Thank you very much for your kindless and wonderfull reception! Congratulations for your nice garden. See you again. A beautiful finca in lovely sourrounds. Joan was an amazing host, his warmth whilst on the island allowed us to see some magnificient beaches. Cala Salada is a must!!. 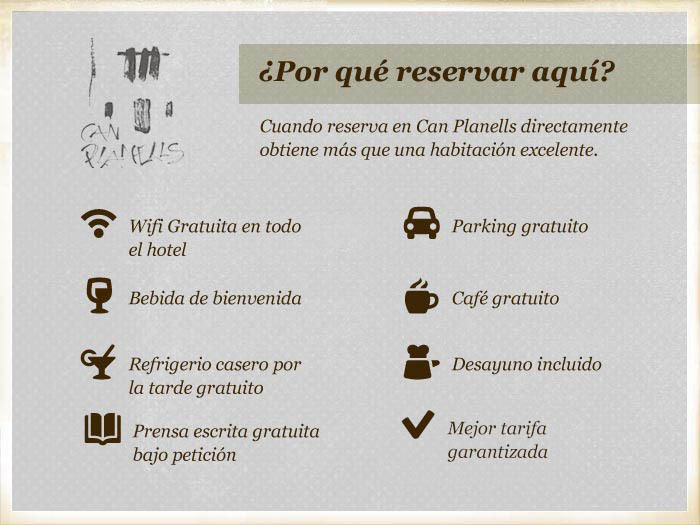 We will recommend Can Planells to all our friends. Thank you Joan for enjoying are stay here. Was truly memorable. We have enjoyed every minute. Can Planells is beautiful relaxing. Breakfast was sublime. We love all the smells around the gardens and the pool to cool off. We´ll be back!!! Thank you so much for the warm welcome and the beautiful holliday. We hope to be here again soon!